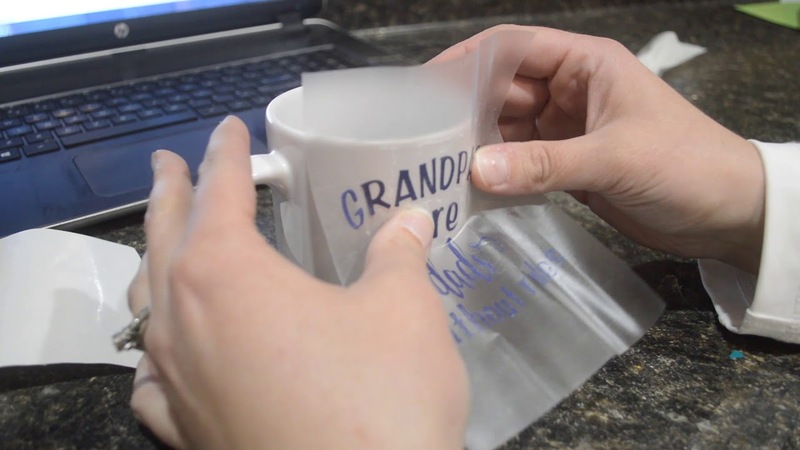 In this video I will show you how to cut and apply vinyl to a mug using your Cricut machine! Please subscribe and thumbs up on my video. If you push the yellow bell icon it will send you all of our new videos.